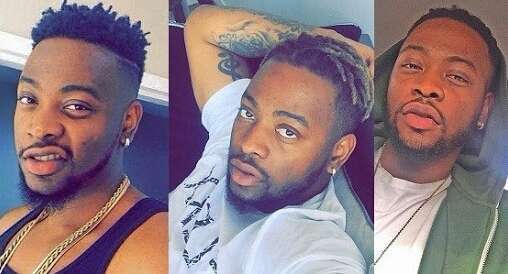 Big Brother Naija Housemate, Teddy A is on the news again for a different reason which is not far from his previous headline in the news. 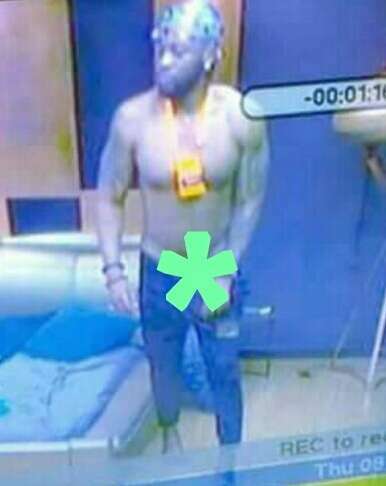 The BBNaija star who is musician was captured by the camera with an open P£NIS, this has caused massive responses from viewers and fans of Teddy A.
Teddy A who was recently captured in the toilet with his former strategic partner and lover in Big Brother Naija House, Bambam having an early morning s£x while other housemates were still at sleep. This might just be a strategy for Teddy’s game. But a lot of fans has played down the act to be not moral for the Big Brother Naija Star.